Thank you to everyone that joined us for the 2017 WASLA Awards Reception! It was a beautiful evening, a stunning location, with delicious food, and buzzing conversation. 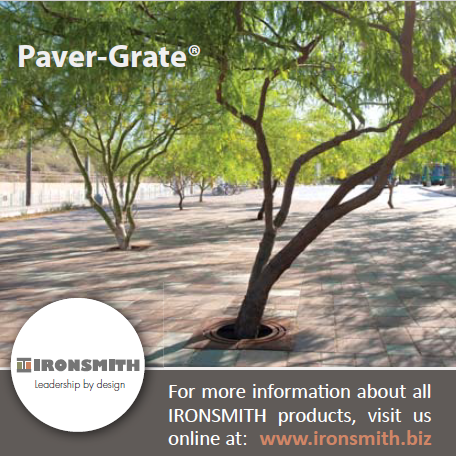 Our community of landscape architects produced spectacular work! It was inspiring to see the winning designs and to be amongst such talented professionals in our field. As we gathered to congratulate our esteemed colleagues, we also celebrated another busy and successful year of WASLA programs, events, and outreach. The success of our programs is directly attributed to the wonderful volunteers that we have on our various committees. 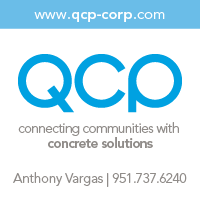 As a volunteer on the Executive Committee and Events Committee, I can say confidently that you get so much more out of membership by becoming involved on a committee. Volunteering is a great way to meet like-minded individuals; to share your talents outside of your work; to expand your knowledge on the various events we offer and the inner workings of the organization; to expand your knowledge of the profession itself; and to build new skills which can be applied to your professional career. So, as part of my "President's Remarks" in this month's newsletter, I wanted to encourage you to become involved. 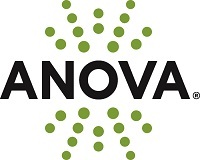 Recently, the Executive Committee voted to update our policy on volunteering. To clarify, all volunteers are welcome - whether you are a member or a non-member. WASLA will not turn away a non-member volunteer because we understand that membership can be expensive, and we are always more than happy to accept helping hands! However, if you are interested in becoming an official participant of a committee and recognized on the WASLA website as either chair, co-chair, or member, you must be a WASLA member. To elaborate further, you must be a WASLA member to receive all volunteer perks. If you have any questions regarding the updated volunteer policy, do not hesitate contacting me or any member on the Executive Committee. This year, the Washington Landscape Architecture community celebrates the resounding impact of our work as landscape professionals. 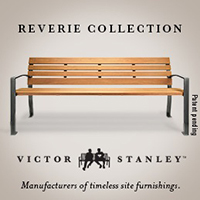 Ecological Resonance: That leaves a lasting legacy in our role as environmental stewards. Political Resonance: That gives voice to a profession and the spaces it occupies. Cultural Resonance: That responds to and celebrates diversity and accessibility. 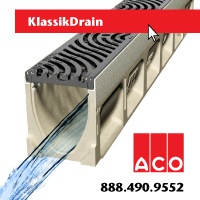 The reverb of our profession cannot be ignored. Join us for an impactful discussion. Watch for announcements in upcoming WASLA newsletters and emails for more information on educational sessions, receptions and other conference details. Register here. Best pricing is available through January 12, 2018. Book your hotel room at the Motif online when registering for the conference. Guests in the WASLA block receive reduced room rates, added amenities, and 10% off all food items at Frolik Kitchen + Cocktails inside the Motif! Eight projects won 2017 Professional Awards from the Washington Chapter of the American Society of Landscape Architects (WASLA) at a ceremony held recently at the Olympic Sculpture Park in Seattle. 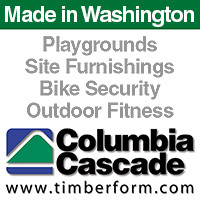 The awards honor excellence in landscape architectural design and planning, recognizing projects by Washington-based landscape architects that can be located anywhere in the world. 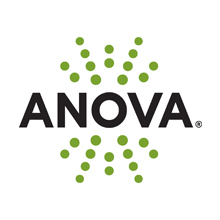 Meet our professional award winners! 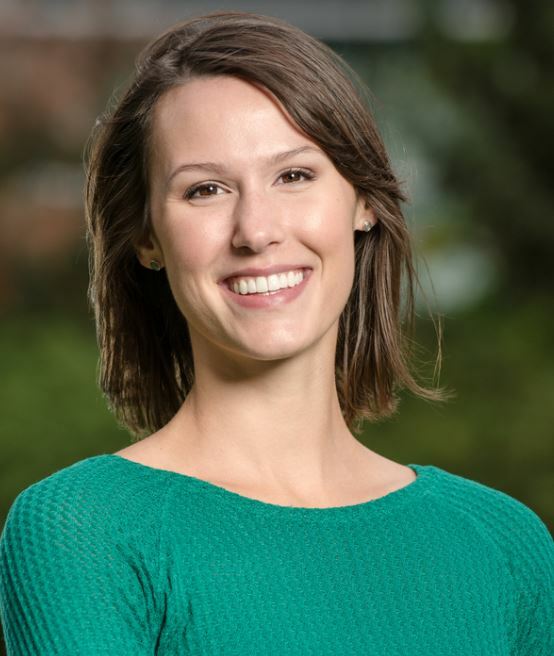 Congratulations to our University of Washington ASLA Student Award Winners! Students from University of Washington were honored with awards in three different categories at the recent 2017 ASLA Annual Meeting in Los Angeles. 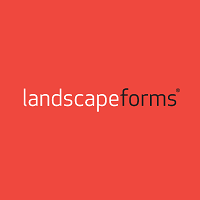 Congratulations to these successful emerging landscape architects! Meet our student award winners! 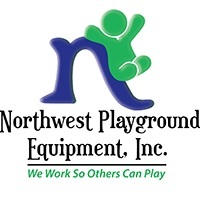 The Landscape Architecture Professional Advisory Council and the University of Washington Department of Landscape Architecture are sponsoring an exhibit of emerging landscape architectural projects by northwest practitioners. 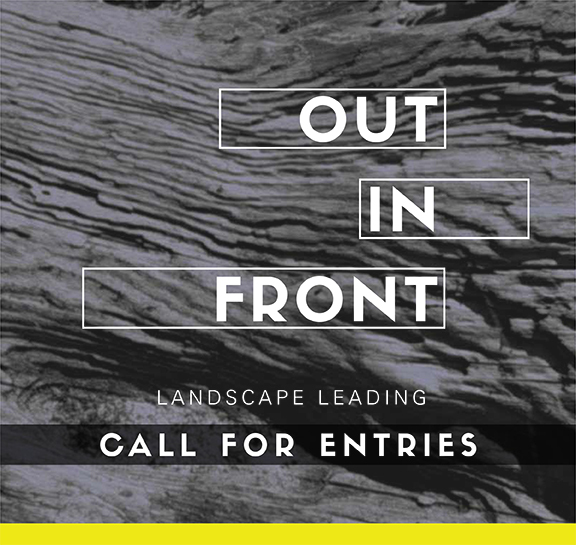 OUT/in/FRONT: Landscape Leading is open to all projects, interventions, or proposals in which the work of landscape architects plays a prime role (contractual or not) in shaping the built environment. This exhibit is a bi-annual event to inspire students and professionals and illustrate the breadth of work taking place in the profession. The exhibit will be held at Gould Court for two weeks, after which the participating boards will be displayed at other universities in the Pacific Northwest. 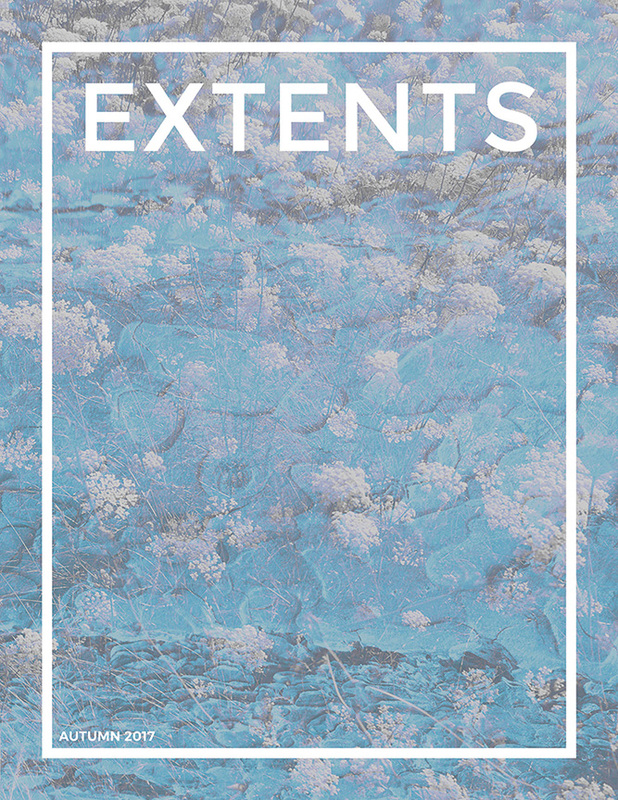 EXTENTS is a curated collection of student work in the landscape architecture department at the University of Washington, assembled and edited by the UW chapter of the American Society of Landscape Architects (UWASLA). This year the publication team has identified three broad themes that contextualize the work being done by students in the department: legibility, resilience, and healing. Taken together, these themes provide an image of the big questions being tackled by landscape students at UW: How can overlapping systems be revealed and elucidated in urban spaces? How can human and biological communities thrive in challenging environments? How can landscape architecture support the healing of toxic landscapes and encourage physical well-being? Read more and View the Current Issue. 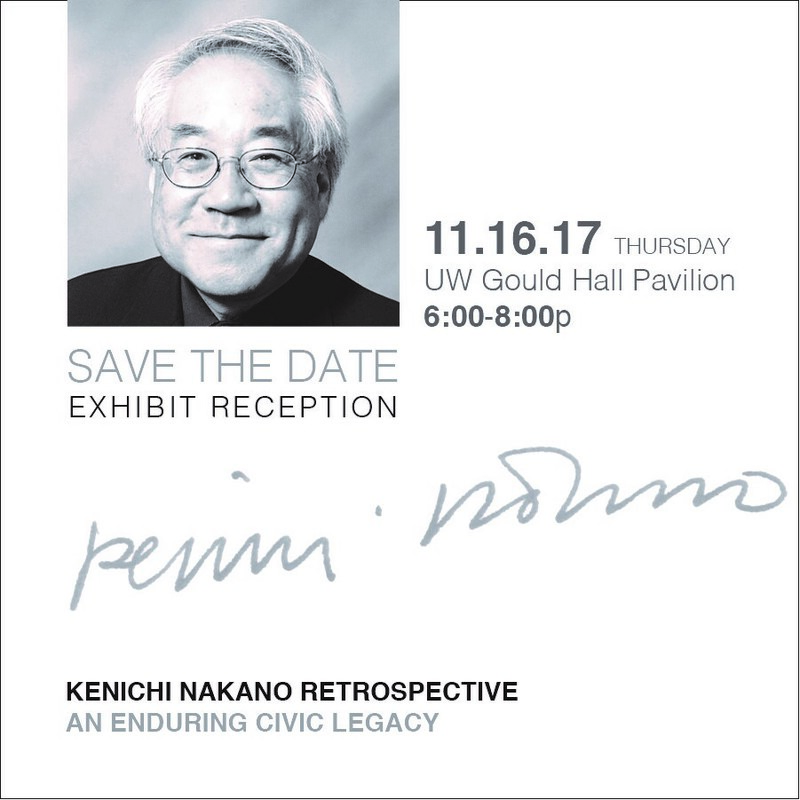 The UW Landscape Architecture department is hosting a retrospective exhibit to celebrate the life and career of Kenichi Nakano. A dear member of our community, Kenichi was first a student in the department, then a professor, and always a mentor. His more than 30-year career helped to shape the contemporary profession of landscape architecture in the Pacific Northwest. In addition to documentation of his outstanding life and work, we will include your recollections of what we loved about Kenichi. Whether you knew him or not, please join us on the evening of Thursday, November 16th to celebrate Kenichi's work and commitment to the profession. Please RSVP by Monday, November 13th. And if you can't make it to the celebration, the exhibit is open during the following times and by special appointment; contact: [email protected]. Photos, memories, and more information about the Kenichi Nakano Scholarship Fund can be found on the website. 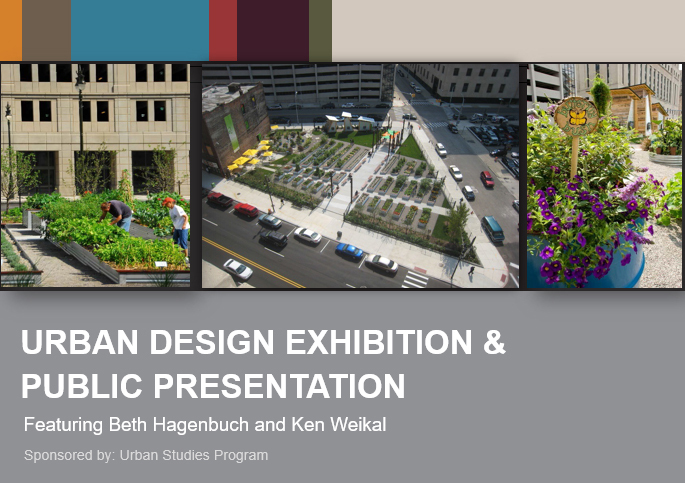 The University of Washington Tacoma Urban Studies proudly invites award-winning landscape architects Ken Weikal and Beth Hagenbuch for a one-of-a-kind urban design exhibit and public presentation. Ken and Beth's work encompasses the standard elements of landscape architecture and beautifully incorporates design expertise for city green spaces, sustainability, people and places. The event is free and registration is available at the UW Tacoma event page or our Facebook event page. 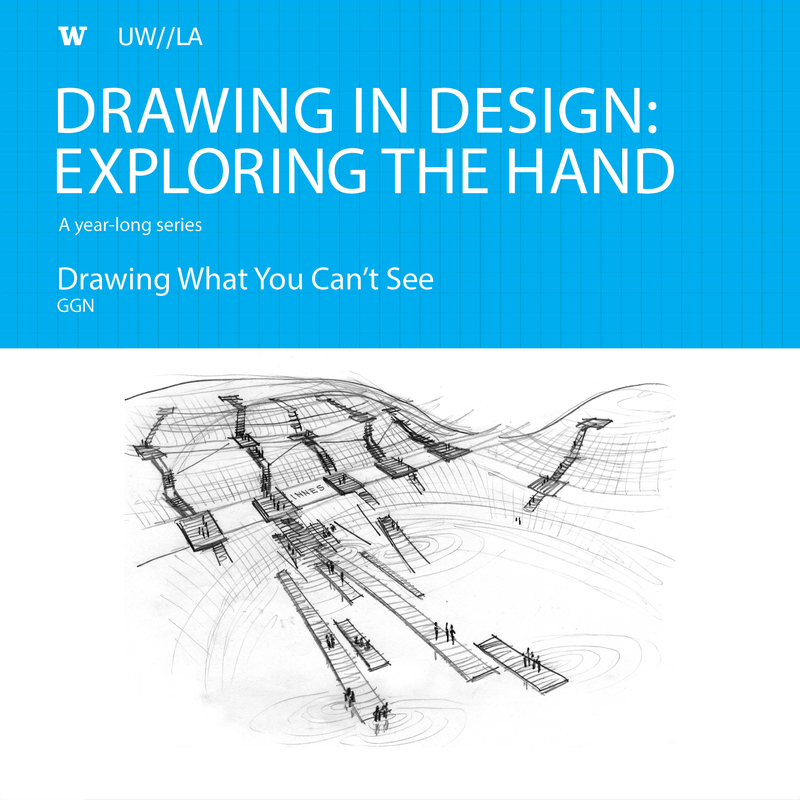 "Drawing What You Can't See" with Shannon Nichol, Keith McPeters, and David Malda kicks off the year-long "Drawing in Design: Exploring the Hand" lecture and workshop series that GGN launched and sponsors at the University of Washington College of Built Environments.